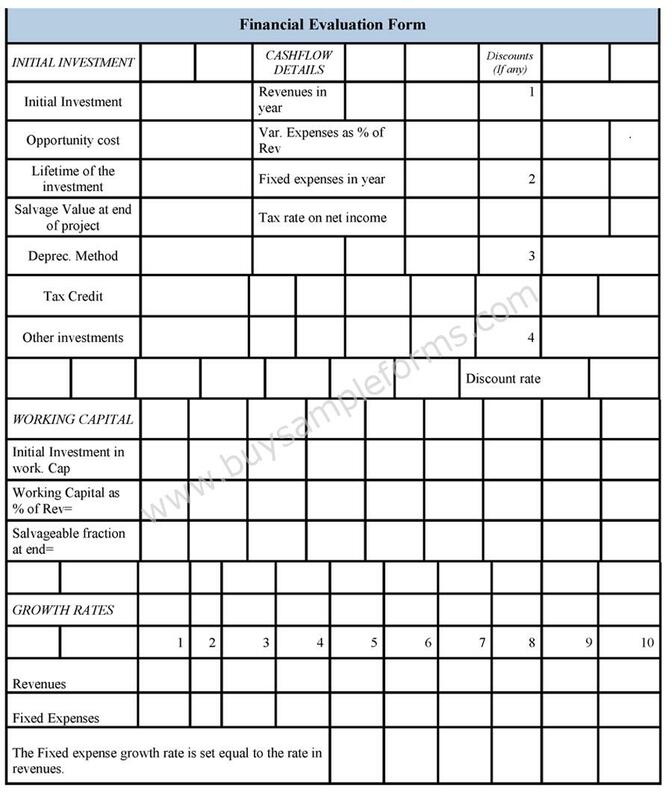 Financial Evaluation Form or the financial assessment form is required for evaluating the financial situation of company or organization. 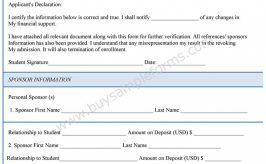 Such an evaluation helps in taking the right financial decisions for the company or the organization. 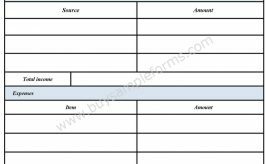 It provides information whether the company is able to meet its debt obligations, whether the company has an optimal financing mix etc. This evaluation also helps in comparing with last year’s performance. 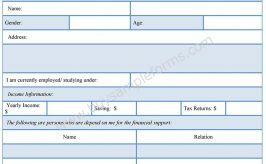 This form enables an overall income evaluation of a company. 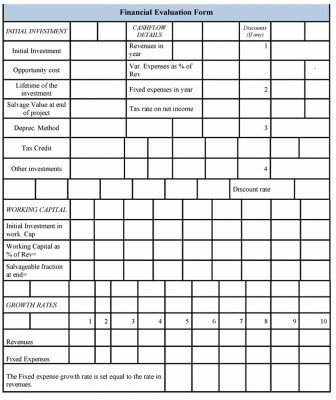 The sample Financial Evaluation template is available for download online in MS Excel format. This format is easy to use, can be edited and customized as required.